What do grooms REALLY think about wedding planning? 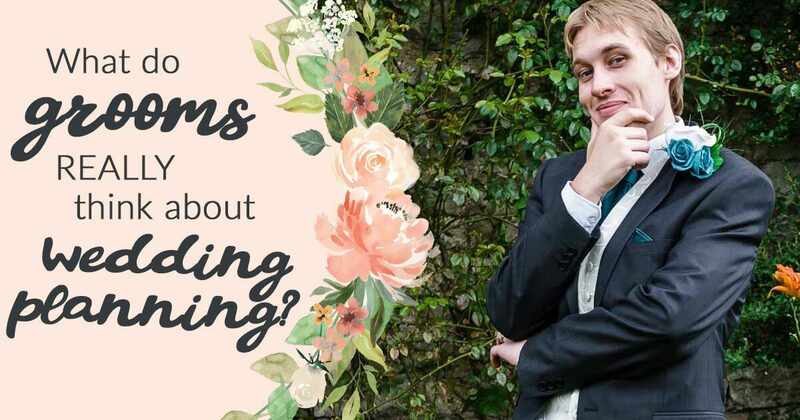 Here’s what our company director James learnt from planning his own wedding (or should that be watching his wife-to-be plan it? ).